Today I will talk about a few things that you can do while playing chess that may significantly increase your winning chances. I believe that the most effective way to get good results in chess games is to be systematic and to use the same technique before each move. By training yourself on how to look at the chess board, how to see things and what details to pay attention to the most will help you to simply play better chess and win more chess games. All chess players have lost games. 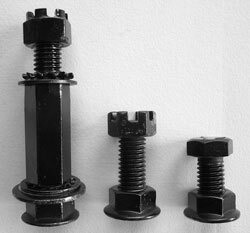 All chess players have lost games while being in a good position, maybe up some material. 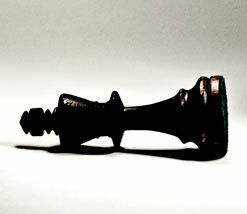 It is usually the most painful experience when you lose a chess game that you were winning just a move before. A little, tiny thing you do in one second can ruin previous hours of concentrated work and great amount effort put throughout the game. The price of a wrong move is too high in chess. For instance, in basketball you can make a mistake, allow your opponent to score and you can keep playing and still have a good chance winning the game. 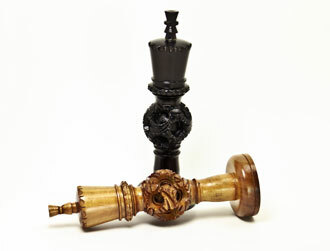 In the game of chess if you drop your queen or miss a mate there is no way you can recover. 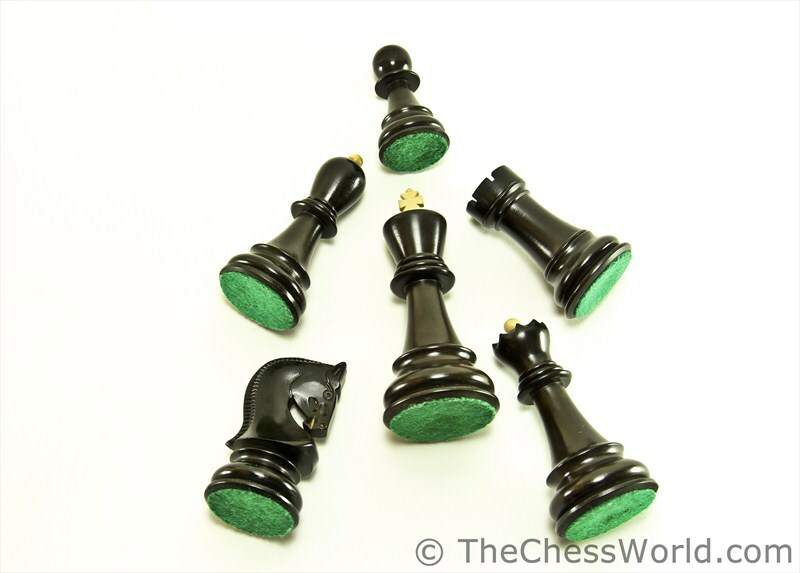 Chess players are all different, but in one thing they all the same: no one likes losing. Today’s article will be dedicated to a very beginning type of chess players. 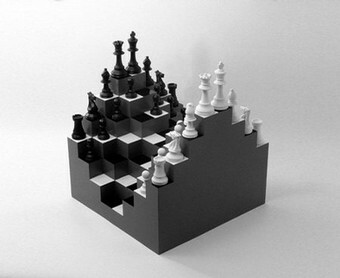 Let’s assume you already know how to play chess (move pieces, castle, checkmate). That means, you have already reviewed the chess rules or something similar. The next step would probably be playing against some sort of online opponents or maybe even over the board ones. Chances are, no matter where you have decided to test you chess abilities, online or over the board, the result will not be a very satisfactory one. Since it’s one of your very first chess games you will most likely lose. It’s perfectly okay. Then, there are two options, either you give up this game right away or you will start looking things up that can help you learn to play better chess. If you still reading this article, the chances are that you belong to the second type of players, want to learn chess and willing to invest some time and effort into it. Lets start to learn. 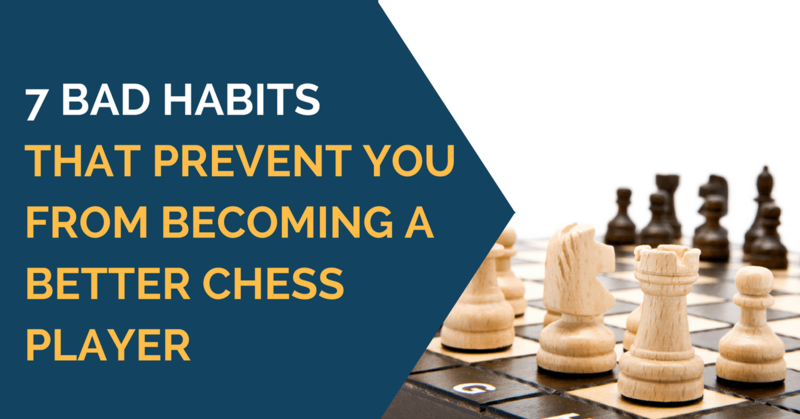 Today we will talk about the ideas your need to keep in mind in order to be successful while over the board playing chess or even a day or two beforehand. Chess is definitely a sport; it means that even if you are a weaker player you can still win the game if you are ready for this challenge. The more information you have about the opponent you are paired up against, the better. Maybe you saw him play before, maybe you have played against him yourself, in any case you may have some idea about the openings he plays and his “level of aggressiveness”. 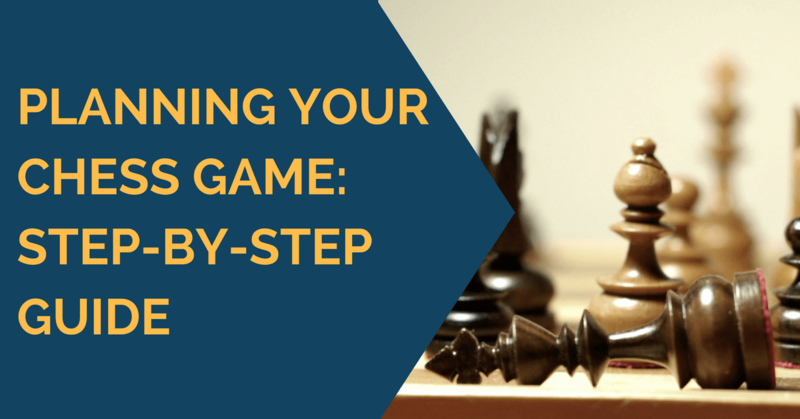 Here is is a simple 3 step guide that will help you to win more chess games. 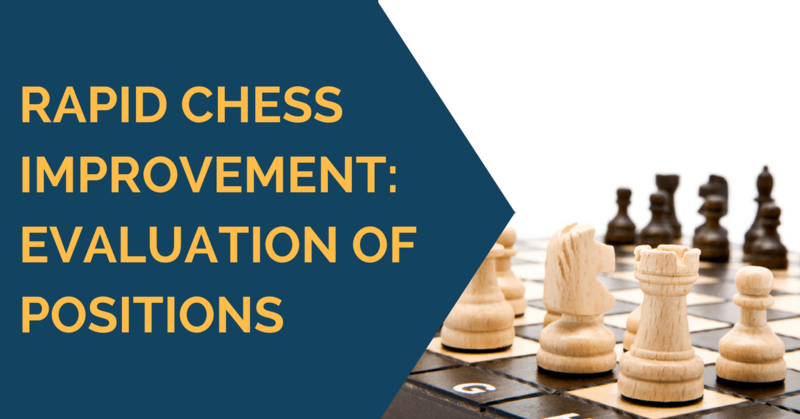 What Chess Move to Play When You Don’t Know What to Play? 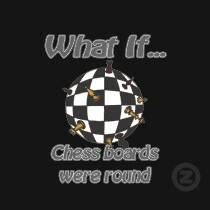 Chess is a very complex game. Playing high quality moves is a very difficult task to achieve and the ability to pick the best moves is art, which requires many hours to master. 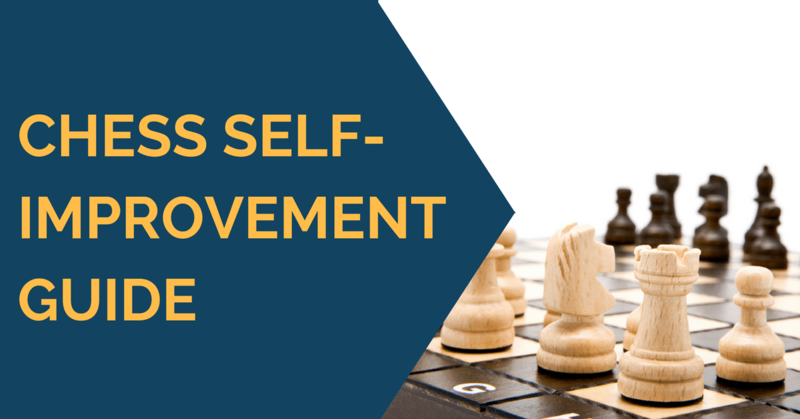 Have you ever find yourself in a position, while playing a game of chess, when it seems like you don’t know at all what move should you make on the board. You think, well should I make this move or that move and you feel lost in the position and totally don’t know what to play? If you do you should feel happy for two reasons. First of all, you’re not alone, many novice players don’t know what to play (yes this article aims mostly novice chess players, since when Masters don’t know what move to make it a completely different story, but even they can learn something here). The second reason you should feel happy, because you were fortunate enough to stumble upon this article which will solve the issue (hopefully). Have you ever noticed that it is easy to play against some chess players and it’s is almost impossible to beat the other ones. You may say, of course some players are weaker and thus easier to play against, some players are stronger and thus harder to play against. But did you ask yourself a question why is this player considered strong while the other one is weak. Is that because he has openings encyclopedia build into his head, Nalimov’s endgames tables let him play perfect endgame or he can calculate zillions moves ahead? Not necessarily. All chess players want to become this sort of hard-to-deal with chess machines. But how can you do that? Is it necessary to memorize thousands opening lines and theoretical endgames? Oddly enough, many non-chess players (and even beginner players) believe that ability to play chess well is something inherent. They believe that no matter what they do, they will not be able to progress. It’s absolutely false. Of course, genetics plays some sort of role in becoming a good chess player, but if you’re not aiming at becoming a grandmaster and the chess world champion, it shouldn’t bother you at all. The truth is this: an average person who trains and plays chess consistently will beat any chess gifted genius who doesn’t practice playing. You’re surprised? You ask me how to improve your chess? The answer is pretty simple and complex at the same time. I have written a How to get better at chess: a guide for all levels a while ago and have received quite a few responses. I want to say a couple of words about that article. First of all, it is impossible to write a precise guide for each rating level, especially for a player rated below 1000. The reason is that it’s difficult to distinguish between different studying guidelines for players rated say 500 and 800, that’s why I have combined all players below 1000 into one, a single section in my new guide. What exactly to do in order to improve my chess? It is a common question I hear from different players all around, including my page on Facebook and Twitter. I already gave an outline how to get better at chess, you may want to review it before reading further. In this article, I will suggest the list of things you need to take care of in order to quickly and effectively improve your game and gain elo points.